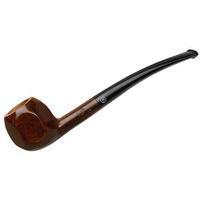 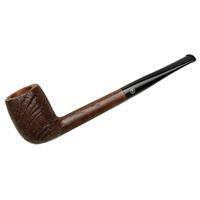 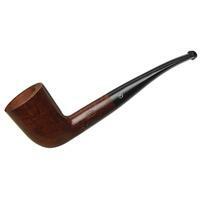 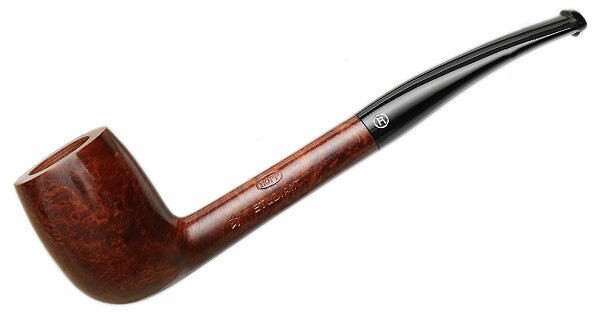 Similar in style to the pipes seen smoked by Bing Crosby, this long-shanked Billiard is one of the vintage shapes uncovered by the Ropp project. With its old-school French shaping, warm, smooth finish, elegant silhouette, and modest price, it's sure to become a popular one among students and professionals alike. 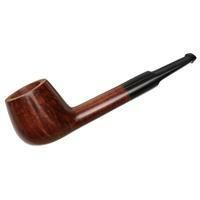 Bowl Height: 1.68 in./42.75 mm. Chamber Depth: 1.41 in./35.90 mm. Chamber Diameter: 0.68 in./17.17 mm. Outside Diameter: 1.25 in./31.79 mm.